At last, the Christmas spirit has descended on the Hopkins household and between the baking and wrapping, I have only a hot minute to post. If like me, you still have presents to buy, and, if like me, you are buying them for a writer, here are a few ideas. These are my hands-down favorite tools of the trade. I'd be hard-pressed to pass a day without them. Good luck and happy holidays to you all! See you on the flipside. 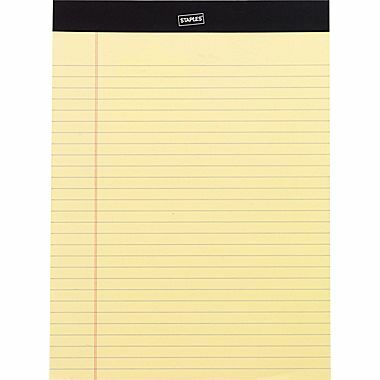 Yellow writing pads. Not the most exciting tool, but essential. For sketching outlines, creating plots, and doodling aimlessly. I prefer 8.5" x 11" because they fit in my laptop sleeve. I've filled in maybe a dozen of these in the last three years. Foam-padded laptop sleeve. 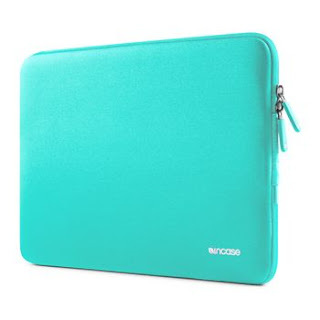 Perfect for cradling my 13" MacBook Pro (which I've affectionately nicknamed Clappy). This sleeve gives me the flexibility to switch between a backpack, messenger bag, and my new favorite work bag ever, a Longchamps nylon tote bag. Scrivener. I downloaded this software when I completed my first NaNoWriMo in 2012 and have been using it ever since. 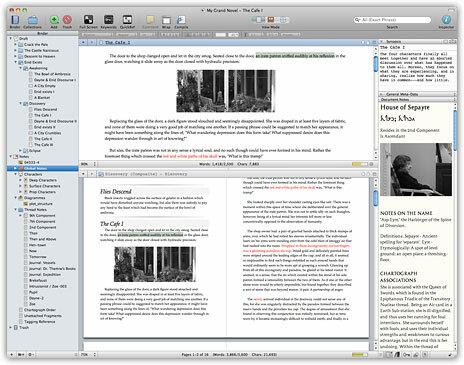 Designed with a writer's neuroses in mind, Scrivener is more flexible and more stable than Microsoft Word. Bonus: the software is worth its price many times over for its ability to compile manuscripts into different e-book formats. Uniball Vision Micro pens in black ink. I started using these as a obsessive note-taking university student and I have never looked back. 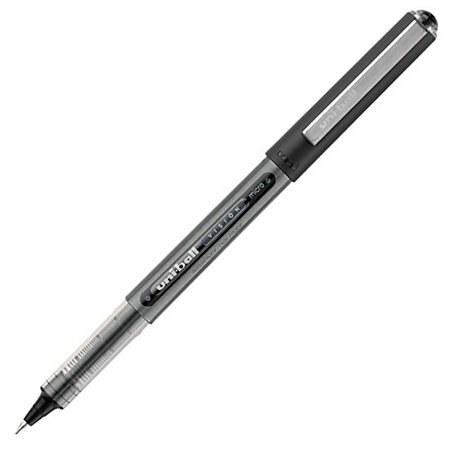 My hands-down favorite pens in the world. Smooth, dark ink. Perfect weight. I've been in love for more than fifteen years...true love. 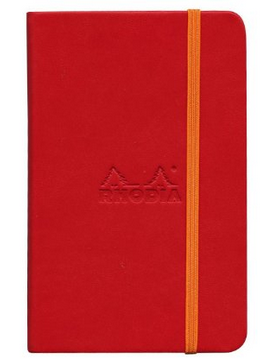 Rhodia A6 notebooks. I started using these when I joined RWA in 2013. Their size makes them easy to slip into a purse or briefcase. Leather exterior, ribbon bookmark, lined pages, an elastic band to keep things neat, and (my favorite feature) a little pocket on the inside cover to stash business cards and receipts. The best of the best. YamaMotoYama genmaicha (green tea with toasted rice). 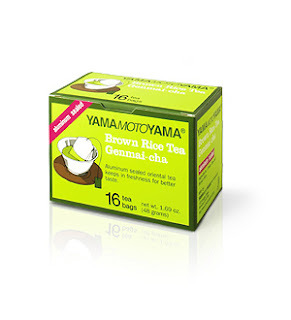 A toasty, rich green tea imported from Japan. Crazy-affordable and delicious for every day imbibing. I can put away oceans of this tea when I'm on deadline. Green Spot Single Pot Still Irish Whiskey. Sometimes, I'm happy to entertain crowds with my impression of a hard-drinking writer (it's very good, if I do say so myself). 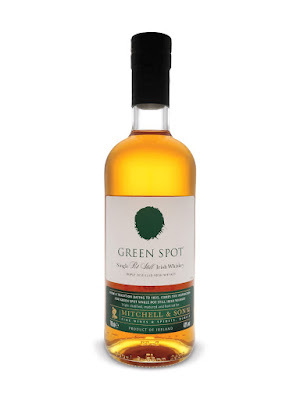 On special occasions, I like to drink this gorgeous, gorgeous whiskey, recommended to me by a lovely Irish friend who knows her stuff.